As a paperless community driven by technology and compliance, we have created online resources accessible 24/7. As subject matter experts, we create valuable content to make your job easier. We offer free on-demand training developed with resources, presentation copies and Q&A Webinar recordings split up by question/answer, an up-to-date News Blog focused on hot industry topics, a FAQ page available for those new importers and exporters, and valuable Shipping Tools and resources to make your job easier. 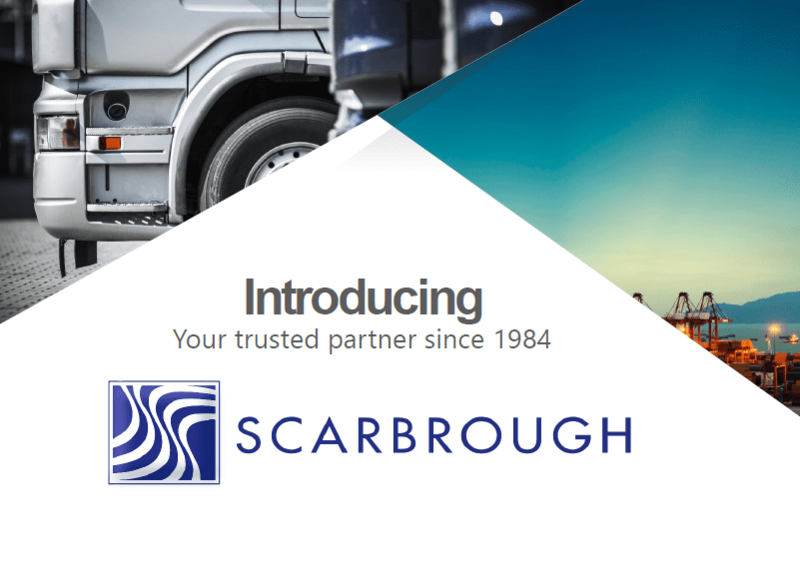 The Scarbrough Group of Companies: who we are, where we are, our history and a quick video. View an online version of our services. To view a list of current clients or referrals, please request one here. Download a quick infographic about Scarbrough’s reputation. Download an Incoterms® 2010 Chart of Responsibility. Download an Ocean Container Dimension Guide.